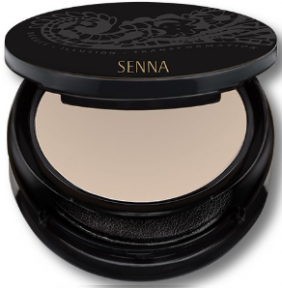 Give your makeup a flawless finish and add staying power with this utterly invisible setting powder. The talc free formula blurs imperfections, absorbs oil, and minimises pores but never looks white or dry on your skin. Anti-aging peptides, Golden Seaweed, and Tomato extracts hydrate and soothe. Sponge included.